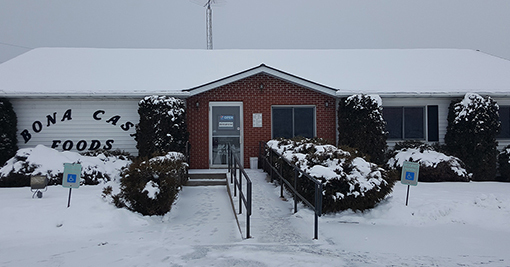 homemade ravioli, cavatilli, pizza, spaghetti, and much more located in Cumberland, Wisconsin. 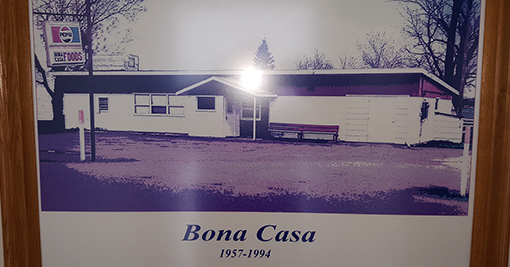 Bona Casa Foods located in Cumberland, Wisconsin, has been serving homemade Italian food since 1957. We are a local favorite through all generations. 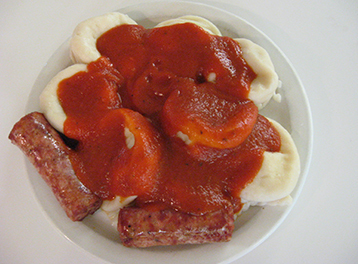 Bona Casa foods offers homemade Italian pasta, sauce, sausage and pizza along with a casual family dining experience. Stop in and join us for dinner when you are in the area. We want you to experience our high-quality food and service. 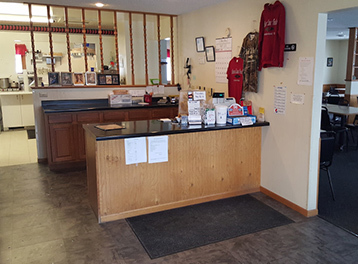 Upon entering Bona Casa Foods you are sure to notice the inviting aromas and you will eagerly await your food. There is sure to be something on our menu that will please the taste buds for everyone in your party…adults and children, family, friends and business associates alike. 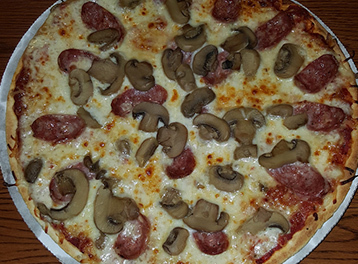 Join us for handmade pastas, pizza, and sausage; all made using Old World Italian traditions. Our friendly staff, well-versed in the use of proper ingredients, accurate preparation and artful presentation allows for a wonderful dining experience. We make all of our homemade signature sauce, dough, sausage, and pasta daily. Our ingredients are fresh from the fields, never canned, never processed, and combined with old family recipes. This makes our food very unique, delicious, and simply the BEST!! Whether you are dining in or taking something to go, we pride ourselves on very warm, courteous, and fast service.